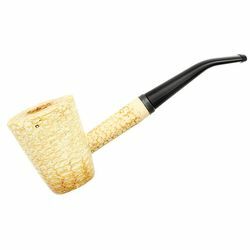 We can't make claims as to it's veracity, but there's a story that Rudyard Kipling once visited Mark Twain at his summer house in Elmira, NY. 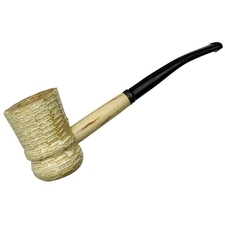 While there Kipling was said to take Twain to task for smoking Turkish tobacco in a "lowly American corncob pipe." Twain was said to have replied that "this, sir, is not a corncob pipe. 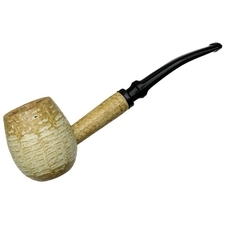 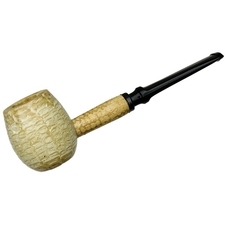 It is a 'Missouri Meerschaum.'" 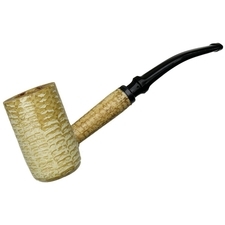 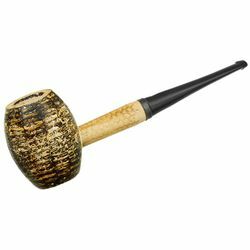 Whether this story was true or not, we do know that Twain loved his cobs — and this Missouri Meerschaum cob, with room for a 6mm filter if that's your thing, is named in his honor.